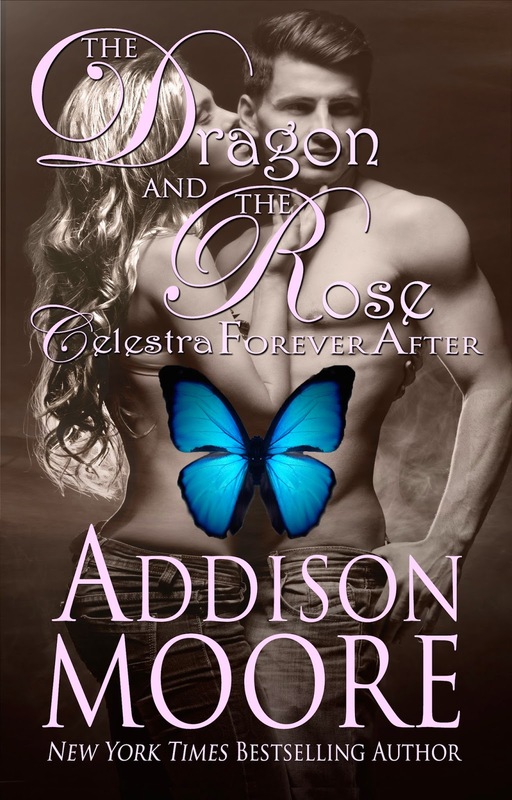 First, thank you SO much to all who supported the release of The Dragon and the Rose! It's available at most e-book retailers, so if you haven't had a chance to pick up a copy, tickets to the island are still available. ;) Paperbacks should be up in a few days. And the end of the year giveaway is finally over! Congrats to all the winners. I'll contact you individually! I'll start with fresh teasers at the start of the New Year! The wicked world—it aches for a touch of the majestic. A new king rises—his kingdom all too eager to serve. He revels in the glory as the crown slips slowly from his head. And as the thorns of truth press in around him, he’ll discover what destiny has known all along—perhaps, sometimes, some people are simply better off dead. I hope Santa brings it all!!! !